There has been a rapid decrease in culturally sensitive services to the Japanese American elderly and degradation in the quality of general healthcare provided at the former Keiro facilities since being sold on February 5, 2016. As such, Koreisha Senior Care & Advocacy has authored petition letters to both Assembly Speaker Anthony Rendon and Assemblymember Cheryl Brown (Chair, Aging and Long-Term Care Committee), requesting that the Assembly Committee on Aging and Long-Term Care convene a public hearing on the sale of the non-profit Keiro Nursing Home, South Bay Nursing Home, Keiro Intermediate Care Facility and the Keiro Retirement Home to the for-profit real estate developer, Pacifica Companies. We feel strongly that the Keiro Board of Directors obstructed the public’s access to the alarming details of the sale in order to complete the sale while the community was still uninformed. Sixteen members of Congress and ten members of the State Assembly joined the community and requested that the Attorney General postpone this sale until a public hearing was held. The public hearing was waived. 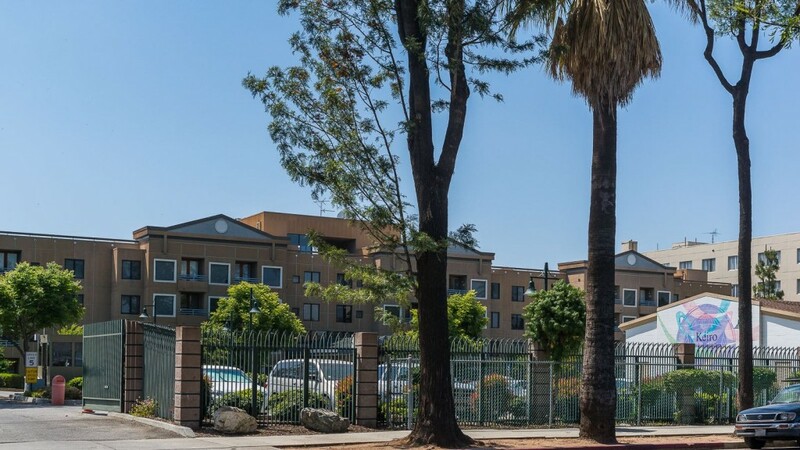 The Los Angeles County Board of Supervisors passed a resolution instructing the Director of Consumer and Business Affairs, in coordination with County Counsel and the Director of Public Health, to investigate claims of wrongdoing during the course of the imposed sale of Keiro facilities. Over 50 years ago, Keiro was established as a non-profit to provide culturally sensitive transitional healthcare services to elderly Japanese Americans. Culturally sensitive eldercare was provided by Japanese speaking doctors, nurses, staff, and hundreds of volunteers. Individual and corporate donations, totaling over 30 million dollars, were made with the understanding that healthcare services for the elderly would be ensured. The Keiro homes are a treasured and cherished institution in the Japanese American community. We are deeply concerned about this sale’s lack of transparency and the decrease in culturally sensitive healthcare and services following the sale. In addition, the long-term healthcare of residents at Keiro is in jeopardy. The conditions imposed by the Attorney General maintains price protections for only one year, and residents are guaranteed housing for only five years. The Japanese American elderly at Keiro are at risk of losing their home, a place they were assured they would be able to stay, for the rest of their lives. This sale has caused tremendous fear and anxiety among the elderly, many of whom speak only Japanese. For these reasons, we need community support in requesting the Assembly Committee on Aging and Long-Term Care to conduct a public hearing and support the community’s right to provide testimony on the integrity of the process leading up to the sale, the impact of the sale on Keiro residents and the community, and the conditions of the sale to ensure continuation of culturally sensitive quality elder healthcare – not only for the Japanese American community, but also for other culturally sensitive communities. This sale is part of the current trend of selling non-profit facilities to for-profit businesses at the expense of quality services for the elderly. Assemblymember Cheryl Brown (Chairperson for the Committee on Aging and Long-Term Care) and Assembly Speaker Anthony Rendon need to know how much public support is behind this hearing. We need to show high level of public support by signing and sending in the petition letters to our politicians to grant this hearing. Sign our online petition on the Change.org website. Please Note: When you click the link you will be leaving this site and redirected to Change.org. a. Click to download the Petition Letter PDF document found below. b. Print hard copies of the two letters. c. Sign your name at the end of each and print your address, phone, and/or email below it in case the assemblymember wishes to contact you. d. Mail the letters to the addresses listed on each one. They are different. Please note that Assembly Speaker Rendon and Assemblymember Brown have different offices, therefore a separate letter must be sent to each.